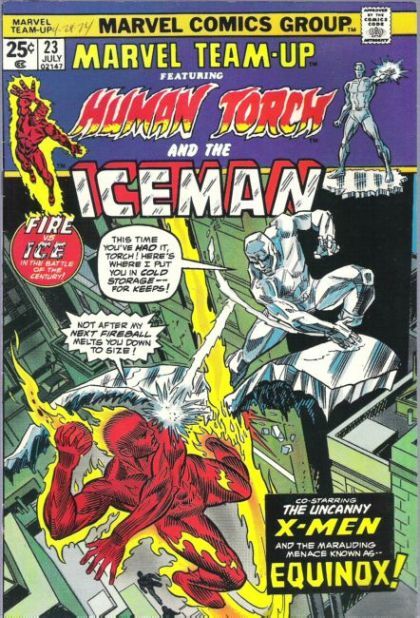 The Human Torch is itching for action, and he investigates a possible jewel theft. Evidence points to Iceman, who isn't far away, and the pair come to blows before they realize the true threat is someone else. They eventually learn the threat is Equinox, the Thermodynamic Man, but he's no pushover.